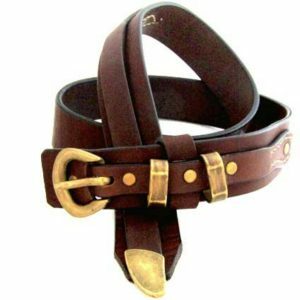 The long leather belt! The new trend is here! 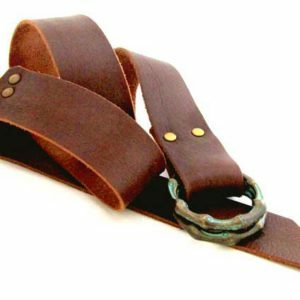 A long leather belt, or boyfriend belt because of its size, in a 2cm wide, first quality cowhide leather. 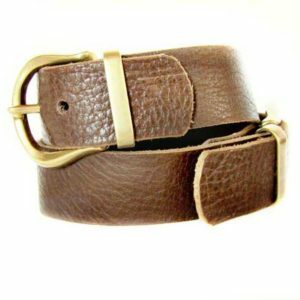 We’ll make your belt to your measurements, to fit perfectly! 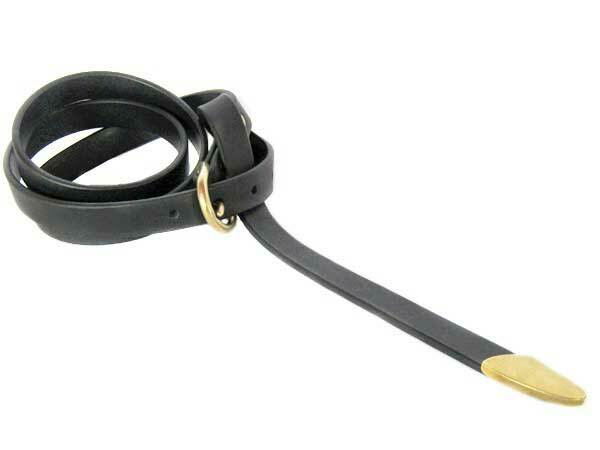 Wear it with your jeans, or your pants! Wear it over your cardigan, or over your dress! Whatever you choose, you’ll just look amazing! 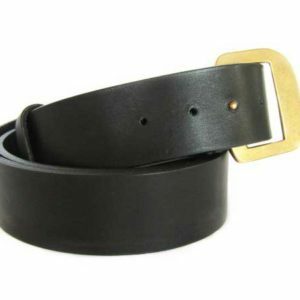 The belt comes in two colors: black and dark brown!